Click here to download and print PDF file. We invite you to bring your students to the Museum of Discovery and Science, Florida’s premier science center, for an exciting hands-on learning adventure! 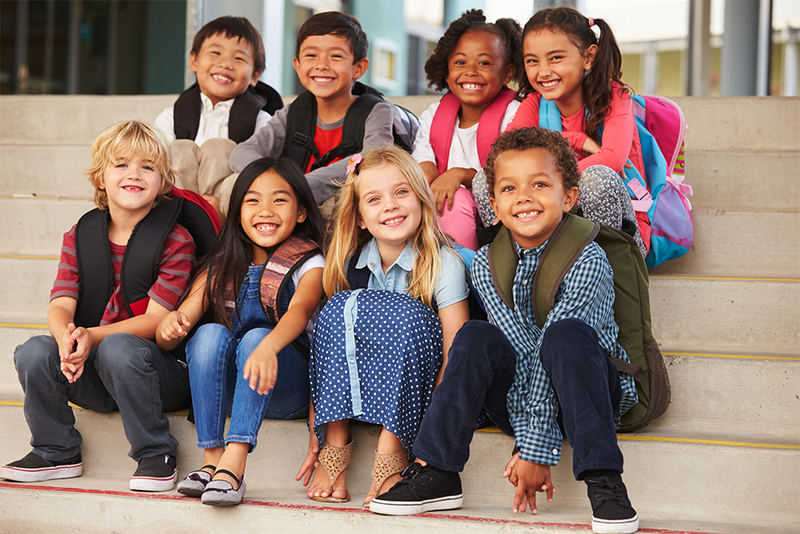 A minimum of 15 students is required to qualify for the school group rates. You can choose an IMAX-only package, an exhibits-only package or a combo package. We can customize your visit to best suit your needs. Groups of 15 or more receive discount pricing. Let our group specialist help you create a memorable field trip for your students. 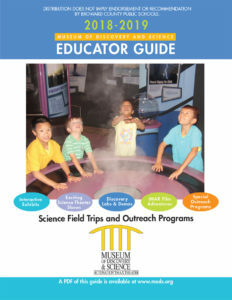 For detailed information about our field trip program, please review our Educator Guide. Please call 954.713.0930 or e-mail sales@mods.net if you have questions or to book your field trip. Broward County Public Schools offers Supplemental Arts and Sciences Program Funds for eligible public elementary and middle schools. These funds can be used for field trips, outreach programs and transportation to the Museum of Discovery and Science. Check with your bookkeeper for details. NOTE: Prices do not apply to Hollywood films *$5.00 with advance reservations only.